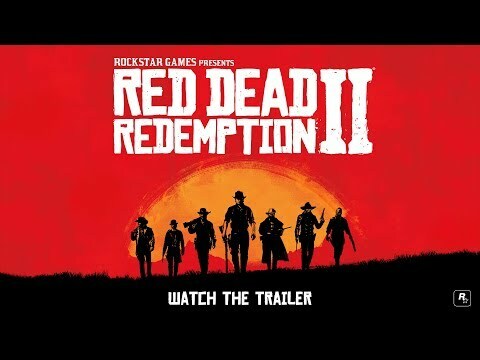 Red Dead Redemption 2 is my most anticipated game for 2017 because of my experience with Red Dead Redemption. I really enjoyed the story of Red Dead Redemption, but I feel with the success of The Last of Us that the story of Red Dead Redemption has been overshadowed when we look back in history. I’m very curious about how Rockstar will build on the character of John Marston in a prequel experience. Not just the story, but let’s be honest, the Red Dead Redemption experience was very well put together package, with a solid single player story, fun multiplayer modes, and it even produced a successful standalone expansion in Red Dead Redemption: Undead Nightmare. If Red Dead Redemption 2 follows that same model then it is likely to reach my expectations. There are a lot of big titles coming out in 2017, but Red Dead Redemption 2 will certainly play a role in my decision on what console to get next.